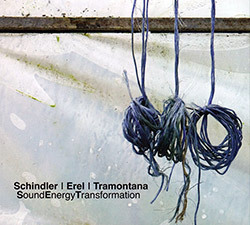 Multi-reedist Udo Schindler is captured live at Ars Musica, in Stemmerhof, Munich performing on clarinet, soprano sax, and euphonium in a trio with sound artists Korhan Erel and trombonist Sebastiano Tramontana, a uniquely voiced concert that places intricate reed and brass playing against unusual electronic interactions, balancing energetic and spacious moments. 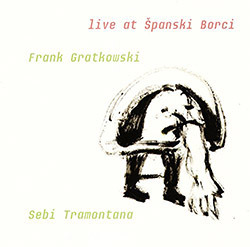 A wonderfully playful and buoyant duo between trombonist Sebi Tramontana and reedist Frank Gratkowski performing on bass clarinet, clarinet, and alto saxophone, performing live at Spanski Borci Theatre, in Ljubljana, Slovenia in 2016 over 15 concise and compelling dialogs. 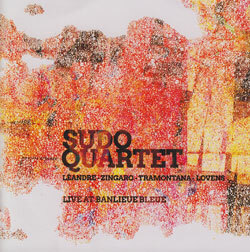 Masterful free improvisation from the quartet of bassist Joelle Leandre, violinist Carlos Zingaro, trombonist Sebi Tramontana and drummer Paul Lovens, referencing jazz tradition while taking it well beyond. 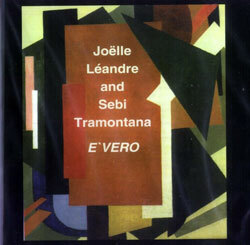 A concert recording from Munich, 1997, of these two virtuoso players, creating nine improvised pieces each of totally different character.